Being happy and satisfied with your life is a fantastic place to be in. A place where you should feel extremely grateful. If you feel as though this is you, have you thought about how you could brighten up someone else’s day? 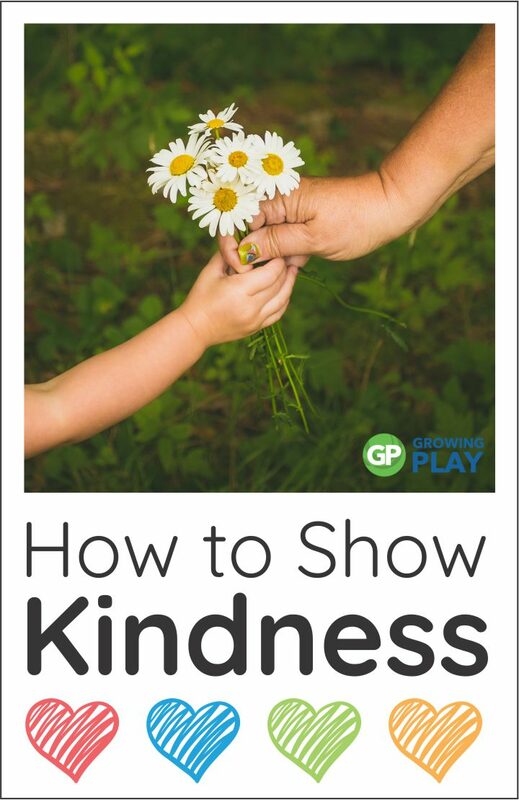 Do you consider how to show kindness to others? A small act of kindness can easily put a smile on the face of a family member or even a stranger in more ways than you might think. The easiest way to begin showing acts of kindness is to start small. Sometimes a simple smile to a stranger or asking a family member if they need help. In the community, you could help a senior pack her groceries into her car. Opening the door for a disabled person or letting a mom with a crying baby through the checkout ahead of you. Helping others can do a lot for increasing your own self-respect and self-confidence. It just makes you feel good and empowered to help out another person. Even if you aren’t one hundred percent satisfied with your own life, helping others can help you get one step closer to achieving this. Another way to show how grateful you are for the things you have in your life is by volunteering your time to help others. You can do this by helping out at a child’s sporting event, helping out a charity, serving in your local soup kitchen or volunteering at your church. My mother always says when you accept help from someone else you give a gift to that person. It is so true. Many times I have helped others by cooking a meal for someone’s family who is going through a tough time. First of all, I love to cook so this is an easy act of kindness for me. Second of all, it truly does make me feel good inside when I help others. I am the type of person who has trouble accepting help for myself though. And trust me, there are times I have needed plenty of help. During those times when people offer to pick my children up or drop off cookies, I accept their acts of kindness knowing that it is definitely going to help me and help them at the same time. Have you ever been on the receiving end of even a simple, nice gesture, such as someone holding the door for you? Notice how it makes you feel as though you want to return the favor to someone else, almost immediately. It’s true, one act of kindness is often the starting point for more actions. Showing your appreciation can be done in several ways and this includes extending your hands to strangers in times of need or even just a hello or a smile to others. How about helping out locally this year when you can? It will show everyone around you just how grateful you are to be part of the community. cook a meal for a family who is going through a tough time ie Mom is sick with a virus, a family member is in hospital, a new baby is born, stressful work week, etc. offer to have a playdate at your house for an entire family of siblings so mom and dad get a break. volunteer at a local charity – we have Military Moms in Action, soup kitchens, and various church events. We volunteer as a family to work the church food booth at our County Fair. Year after year we return because we enjoy it so much. All we do is flip burgers and take orders but it makes you feel so happy to socialize with everyone who comes to the booth. if you need to keep it even easier try sending a handwritten note to someone. Everyone LOVES real mail. My son spent a full year at three years old, sending everyone pictures that he had drawn. People loved it and it is always put a smile on their face. Then he received so much mail in return. All it required was the cost of a stamp. print and hand someone a small motivational message. The Motivational Cards and Posters can be printed in small sizes to print and randomly give to people as an act of kindness. put your family members names in a hat. Each person draws one name. 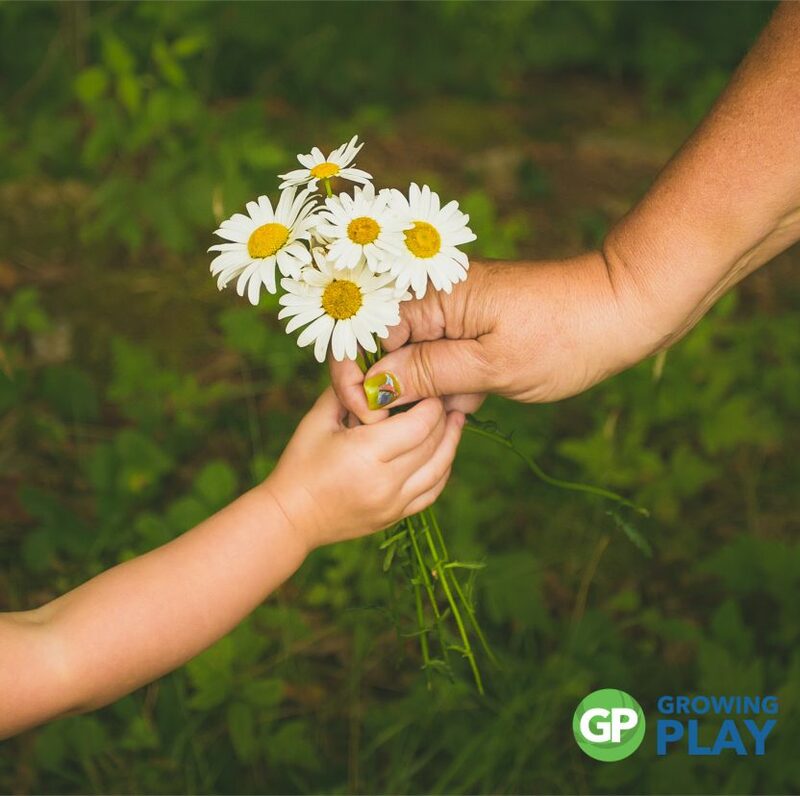 For 7 days in a row, perform one act of kindness per day for that family member. Remember the wise words of Aesop – “no act of kindness, no matter how small, is ever wasted”. The Family Gratitude Challenge is a dynamic book. Your family will gather together to read a reflection on each topic and then complete the gratitude challenge that follows. All 25 challenges do not require any preparation or special materials except printing the gratitude exercises for each person to complete. It is SUPER EASY to get started. Go in order with the gratitude exercises for 25 days, try one challenge per week or per month and take a moment to be grateful for your family and friends. FIND OUT MORE.